Pac-12 holds down the top 3 spots. Records are through games completed April 14th. Swept a very good East Carolina squad and beat UC Irvine in the mid-week. Won two of three on the road vs. Arizona State and their potent offense. Swept Washington at home this past weekend. Won the series vs. Arkansas to remain in the top 5. Swept Alabama at home and reached 30+ wins by mid-April. Dropped the first two games of the weekend series on the road at Tennessee. Swept UC Irvine over the weekend and moved into sole first place of the Big West Conference. Traveled to UCLA and were swept but losing to the NO. 1 team doesn’t drop the Pirates too far. Split with Oregon State at home and Arizona State still moves up a few spots. Beat a solid Auburn club to take the weekend series. 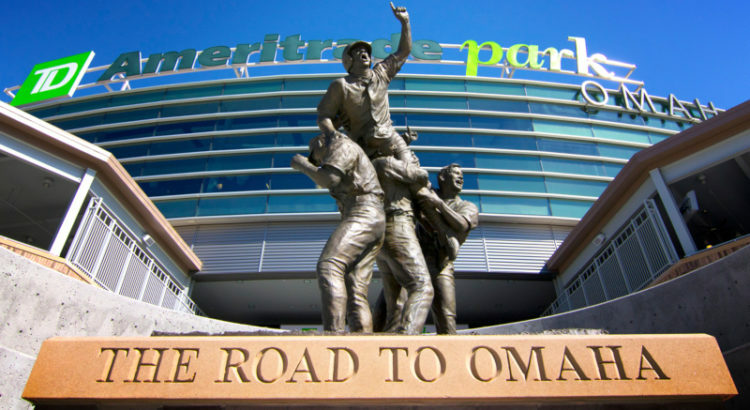 Road series loss to West Virginia and the Red Raiders move back one. Lost two of three on the road to Mizzou and LSU looks vulnerable again. Getting swept by Florida State not helping the Tigers RPI or poll numbers. Losing two on the road at Vandy not too bad for the Hogs. 4-1 for the week and dropping the second half of a double header with Notre Dame helps the Tar Heels move up slightly. Swept Clemson at home to get themselves off the mat and back into the conversation of getting into the postseason. Big statement by the Vols to take the first two games from Georgia to secure the series before Sunday. Salvaged a Sunday win at rival Ohio State to avoid the sweep. Won two out of three at Boston College to stay in the hunt. Bad week for NC State losing to Coastal Carolina mid-week and then getting swept at home at the hands of Louisville. Sweeping NC State on the road welcomes the Cardinals back into the poll. Lost mid-week to Dallas Baptist and not sweeping Seton Hall at home not doing any favors for the Frogs. Two of three vs. LSU gets the Tigers into the poll. Now to see if they will be eligible for the postseason. Salvaged one win at Texas A&M to barely stay in the rankings. Got swept by UC Santa Barbara. Not a strong showing in your first week in the poll. Mid-week win vs. NC State proved to be fools gold and getting swept by Arkansas-Little Rock drops the Chants out of the poll.